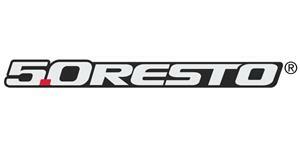 New Ford emblem on the front of your 85-93 Mustang? 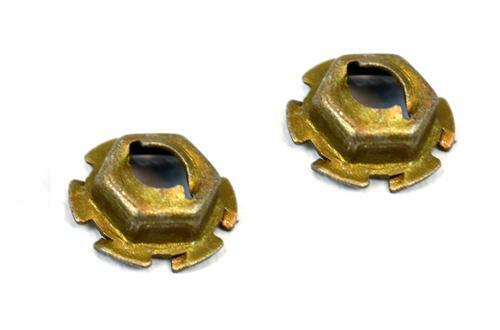 You will need these attaching nuts for a proper installation! These are the pal nuts that hold the front Ford emblem onto your 1985-1993 Mustang. This is a specially designed nut that threads the plastic studs on your replacement emblems for a tight, secure mounting. 5.0 Resto quality ensures a tight fit to your bumper!